Growing up in lush rainy Oregon, I feel a very close affinity with the sound of rain. 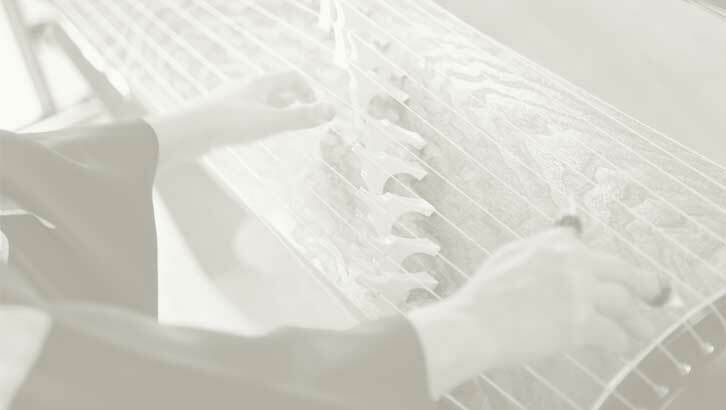 The expressive sound of the koto has long been used for portraying nature including various types of water sounds and movements. In keeping with this tradition, I employed light shifting rhythmical patterns and percussive techniques in this piece to evoke the sound of raindrops as they fell on the roof late one night.